Qatar Airways and Royal Jordanian have announced an expansion of their current code-share agreement, which will add six new destinations to ?Royal Jordanian’s existing network. Royal Jordanian will enhance Qatar Airways’ network with the addition of flights from Amman to Doha, furthering the existing Qatar Airways code-share on Royal Jordanian operated flights to Doha. 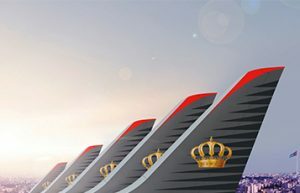 Royal Jordanian customers will have access to more destinations on Qatar Airways’ global network such as, Dhaka in Bangladesh, Muscat in Oman, Karachi in Pakistan, Colombo in Sri Lanka, Perth in Australia, and Singapore*. 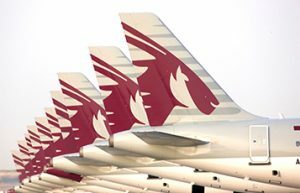 This expansion will open up 18 weekly flights between Doha and Amman in addition to numerous new connections on Qatar Airways global network from the award-winning Hamad International Airport. Qatar Airways and Royal Jordanian launched the code-share agreement in August 2015.